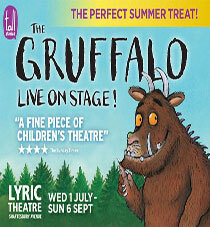 The stunning Lyric Theatre is located at 29 Shaftesbury Avenue, London, W1D 7ES. 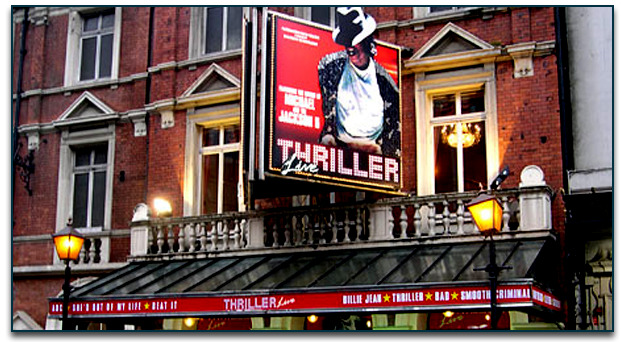 Positioned on the hugely popular road stretch, Shaftesbury Avenue, which is truly regarded as the most popular venue for theatre lovers, has the famous Apollo as the neighboring theatre. 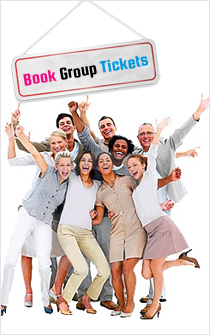 The stunning theatre is finely located amidst a huge range of restaurants, bars and tourist spots. The hotspot Leicester Square and Piccadilly Circus are at a nearby location, whereas Chinatown restaurants are also at a walking distance. Various popular pubs, bars and clubs are at a nearby location. This venue is hugely popular amongst the visitors and locals. If you want to travel by Tube then nearest Tubes stations are Piccadilly Circus on Piccadilly and Bakerloo lines, which is at 250m away from the theatre. For those who want to commute by bus then you can go for bus route numbers 14, 19, 22B, 38, 53, 88, 94 and 159. Other means of transportation towards Lyric Theatre are taxis or you can travel by car. The closest car parking is the MasterPark at Poland Street and Chinatown.